I am hooked on this image. 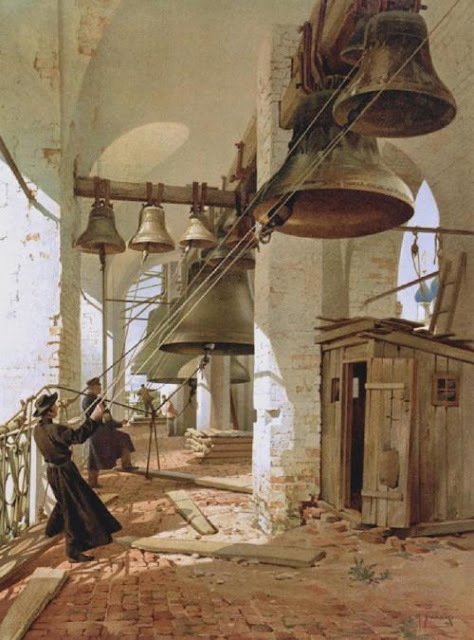 Imagine for yourself the noise those bells must be making! Every now and then I read a book that really isn’t my cup of tea. This one has been sitting in my e-book TBR for a while now. THE BLACK PILL is about organ harvesting, the high demand in particular for kidneys, and the role of drug runners and corrupt autocracies like Haiti in providing organs for those with the money by harvesting organs from poor or kidnapped people. Even organ transplant specialists get drawn into the web. This thriller simply failed to create suspense for me. I don’t think the novel’s structure - over 65 chapters in 200 pages - helped, nor did a multiplicity of characters, and a plethora of plot lines. Each of the chapters is given the name of one of the main characters, and there are over a dozen of them. A Leo Junker police procedural set in Stockholm, the first in a series. 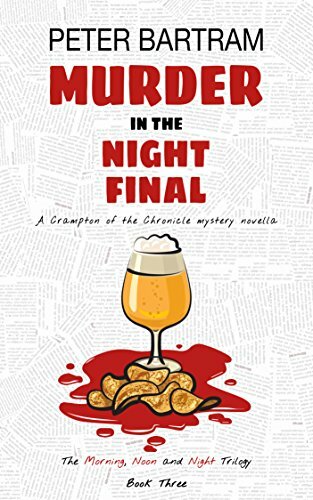 We learn early the reason why Leo has been suspended, but he feels he has been set up, and can’t stay away from the murder investigation, particularly because it has taken place in his apartment block, in Salem where he has spent most of his life. Growing up in Salem wasn’t easy but neither has Leo’s role in Internal Affairs in the police force and now someone is trying to pin a murder on him, one that he definitely didn’t commit. The answer lies in Leo’s past, in a very damaged person who was once his friend, whose sister was once his girl friend. This is very noir Nordic crime fiction. It depicts a society where drug abuse and domestic violence are rife - no amount of policing will fix it. The remedy must come from within. 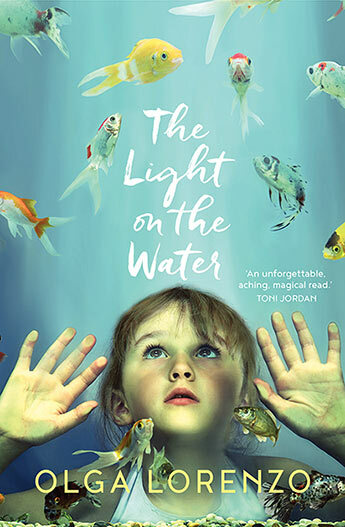 I found this novel nearly as depressing as the YA one by the same author that I read recently. This book consists of 7 Crampton of the Chronicle mystery stories, cozies set in Brighton in the 1960s. If you are looking for a quick but satisfying read, this may suit. The longest story is the first one which dates from Colin Crampton’s early days at the Chronicle. A friend of his landlady becomes worried when a nephew she rarely sees requests her to donate her dead husband’s clothes to charity and follows up by asking if he can store clothes in her spare room. Each of the stories gives Crampton a scoop for the newspaper. The setting is Develish, Dorseteshire 1348. Sir Richard of Develish is off to Bradmayne, two days’ ride away to make final arrangements for the marriage of his 14 year old daughter Eleanor to Peter of Bradmayne. Sir Richard is taking with him a dowry of gold and other goods. However Eleanor is resentful of the marriage. While Sir Richard is away a message comes to Lady Anne at Develish that a pestilence has struck neighbouring villages and towns. News of the pestilence reaches Sir Richard in Bradmayne and he decides to ride home. But he is already too late, and becomes ill on the ride home. When he gets back to Develish Lady Anne has burnt the bridge across the moat that surrounds his castle, and she refuses to allow him entrance. When Sir Richard left he took with him some of his most trusted men and Lady Anne has appointed another, Thaddeus Thurkell, to help her manage the estate. In the face of the pestilence she has brought all of the serfs into the grounds of the castle. As time passes they await news from outside that the pestilence has passed and inside the castle life becomes difficult and people become bored. Resentments run high although most believe Lady Anne has done the right thing. However her daughter Eleanor resents the fact that her mother would not let her father back into the castle and tries to stir up trouble particularly for Thaddeus Thurkell. The death of one of Thaddeus’s half brothers while he was supposed to be on guard duty leads to Thaddeus leaving the castle, taking five young serfs with him, ostensibly in search of food. Supplies in the castle are rapidly dwindling. Their journey leads to a better understanding of how the plague spreads. An intriguing, long awaited, novel from Minette Walters, more historical than crime fiction. 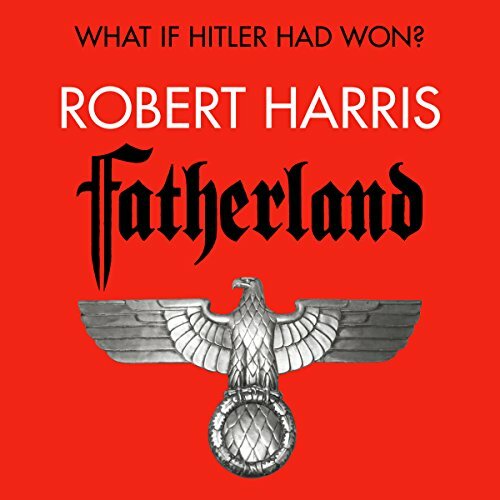 At the end of the e-book is an extract from a sequel, to be published in October 2018. 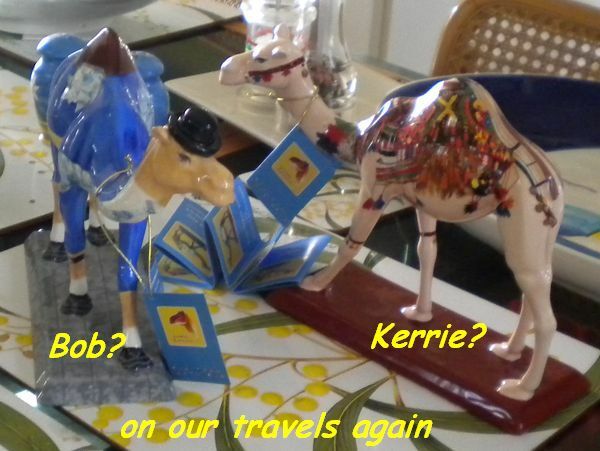 As we are away from home, our Christmas will be very different this year. Fredrik Welin is a retired doctor, 70 years old when his grandparents house on a small island where he lives catches fire and burns down. Fredrik is lucky to escape but all his possessions are gone. He ends up having to live in a caravan which his daughter left behind many years before. The fire forces Fredrik to assess what is most important in his life. When fire investigators find evidence that the fire was deliberately lit Fredrik becomes the main suspect. His daughter comes home when he rings her to tell her about the fire. Theirs is a prickly relationship and one morning she leaves as suddenly as she arrived. However she has told him that she is pregnant so when she phones him from Paris to say she is in trouble, in jail, he flies to Paris to help her. Throughout the book Fredrik recalls incidents from his life and we gradually piece together his story. There are more arson attacks and more old houses burn down. Long time residents of the community die and Fredrik becomes very aware of the fragility of his age. What makes this book so interesting is that it appears to be a continuation of a book called The Italian Shoes which Henkell wrote in 2006. (A book I haven’t read.) In addition this is the last book Mankell wrote, and it is easy to see it as reflecting his personal concerns. Among his notes Mankell comments that all fiction has some connection to real events. 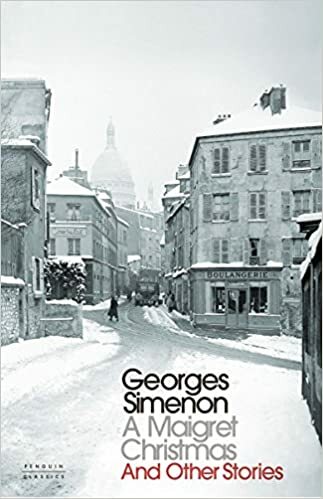 This collection brings together three of Simenon's most enjoyable Christmas tales, newly translated, featuring Inspector Maigret and other characters from the Maigret novels. In 'A Maigret Christmas', the Inspector receives two unexpected visitors on Christmas Day, who lead him on the trail of a mysterious intruder dressed in red and white. In 'Seven Small Crosses in a Notebook', the sound of alarms over Paris send the police on a cat and mouse chase across the city. Maigret and Madame Maigret become very aware of the fact that they don't have children every Christmas. Maigret tries to avoid reminding her of the fact by following a ritual on Christmas morning. However in the first story Madame Maigret becomes very involved in the case of a bedridden child who lives near them and wakes to find Father Christmas in her bedroom early on Christmas morning, seemingly making a hole in her bedroom floor. Seven Small Crosses is set on Christmas Eve in a police control room that monitors events occurring in the various arrondissements. In particular they are waiting for a murder to strike for the 9th time. This story does not feature Maigret himself, but a couple of his colleagues. The third story does not feature Maigret either. A man walks into a bar on Christmas Eve and shoots himself dead without warning. This e-book contains a bonus short story in which Maigret is taking an enforced three week holiday and decides to spend it at home. The discovery of a body at a nearby doctor’s surgery provides interest in what he sees as an interminable stretch of boredom. These stories have apparently been extracted from a longer collection of nine stories, and the first three are quite long. They are carefully written, characterised by Simenon’s usual economy of expression, and very enjoyable to read. This blog may be a little erratic for the next 3 weeks as we have gone to Tampa in Florida to spend Christmas and New Year with our family. Travelling with us are our daughter Alison and her two girls. So in Tampa there will be 5 adults and 5 children aged 3 to 7. What fun! So book reviews will take a back seat although I am sure reading will take place. In her husband’s eyes, Cissie Voight can’t do anything right. Gin occasionally helps the frazzled young mother, and when she needs a dresser carried upstairs, Gin brings Eric along. Bad move! The electricity between the two new acquaintances sparks a chilling premonition. This time Gin’s good intentions will produce grave consequences—for everyone involved. I spent my time in this book exasperated by Ginger Barnes and her tendency to interfere in the lives of others, and in admiration of her willingness to do so. There is another plot strand: Ginger agrees to take on some childminding while a young mother seeks work. However the child's father is at first opposed to the scheme and then reluctant in his agreement. Gin has the feeling that he is following her and watching her. The three main plot lines intermingle nicely with the connecting point being Gin's daughter. There is a lot in this book about how men treat their wives, some thought provoking stuff. A good read. Probably better if I had met Ginger Barnes before. Donna Huston Murray's eight cozy mysteries feature a woman much like herself, a DIY headmaster's wife with a troubling interest in crime. FINAL ARRANGEMENTS, set at Philadelphia’s world famous flower show, achieved #1 on the Kindle-store list for both Mysteries and Female Sleuths. 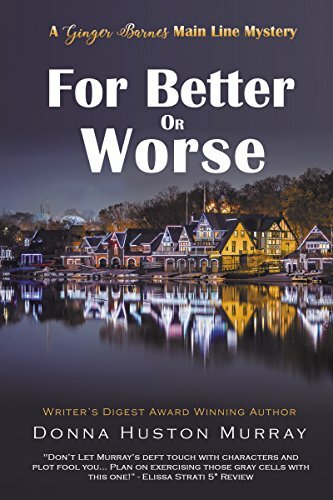 The first in Murray’s new mystery/crime series, WHAT DOESN’T KILL YOU, garnered Honorable Mention in the 23rd Annual Writer’s Digest Self-Published Book Awards. 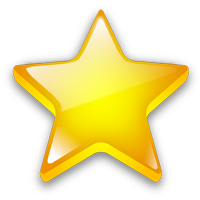 The lovely Blogger App that I used to use to keep my review system up to date when I am travelling is no more. Blogger has not kept it up to date. So I am using a new one and I am going to simplify the system if I can. What I intend to do is just create a post for each book, but it won’t be necessarily show much more than the name of the book and the author. Perhaps a rating and a comment or two. Don't you just hate it when you've shaken off a murderer - and then find two more want to kill you? Ace crime reporter Colin Crampton believes he's uncovered the stunning motive behind a train robbery that ended in murder. But that was before he uncovers unexpected clues. As he faces up to a new threat, he meets a doorman with a cauliflower ear, a hairdresser's assistant turned motorcyle rocker's moll, and a ruthless killer who keeps chickens. Colin Crampton of the Brighton Chronicle returns from New York where #2 in this series took him. Now he attempts to track down the mind behind the Great Train Robbery, and in the process concludes that the main target was not the money after all. Under pressure always by his editor to come up with a good story, Colin puts himself and his girlfriend Shirley in incredible danger. A good, light, entertaining and short read. Recommended. Alternative histories are fascinating. As Hitler's 75th birthday and the state visit of President (Joseph) Kennedy to Berlin loom, then the last thing that the authorities want revealed is a series of deaths linked to a policy enacted during the war. Xavier March is an SS officer investigating the murder of a Nazi government official who was one of the participants at the Wannsee Conference. In so doing, he discovers a plot to eliminate all attendees of the conference in order to help Germany establish better political relations with the United States. Most German citizens were unaware of this conference held in 1943 to ratify "the final solution" to the Jewish problem and now Germany is trying to proved that it was never acted upon. Excellently read by Michael Jayston. It was a case guaranteed to spark a media feeding frenzy-a young mother, blond and pretty, disappears without a trace from her South Boston home, leaving behind her four-year-old daughter as the only witness and her handsome, secretive husband as the prime suspect. With the clock ticking on the life of a missing woman and the media firestorm building, Jason Jones seems more intent on destroying evidence and isolating his daughter than on searching for his “beloved” wife. Is the perfect husband trying to hide his guilt-or just trying to hide? And will the only witness to the crime be the killer’s next victim? In the "About the author" at the end of the book, Lisa Gardner is described as a research junkie. There are definite signs of that in this book, in fact, I think, a little too much of the research about computers, the internet, and deleting files has found its way into the book. Perhaps back in 2009 when it was all a bit new, this went down well with readers. But today it all feels a bit too much. The other thing which the author tried to do I think was trick the reader too much and too often. There were just too many red herrings. I've read a couple of "missing wives" books this year: A STRANGER IN THE HOUSE, Shari Lapena and DON'T LET GO, Michel Bussi, and I think both created more credible scenarios than this one did. Nevertheless, I did read it to the end, and there was a final twist. I just think the plot wandered in places, and perhaps too many devices were used. It also appears that the novel is 3rd in a series (9 novels?). Perhaps I would have fared better with an earlier introduction to D.S. D.D. Warren. Recently divorced and trying to make sense of her new life, Anne takes her daughter Aida on an overnight bushwalk in the moody wilderness of Wilsons Promontory. In a split second, Aida disappears and a frantic Anne scrambles for help. Some of the emergency trackers who search for Aida already doubt Anne's story. Nearly two years later and still tormented by remorse and grief, Anne is charged with her daughter's murder. Witnesses have come forward, offering evidence which points to her guilt. She is stalked by the media and shunned by friends, former colleagues and neighbours. On bail and awaiting trial, Anne works to reconstruct her last hours with Aida. She remembers the sun high in the sky, the bush noisy with insects, and her own anxiety, as oppressive as the heat haze. Aida, 6 years old and autistic, runs ahead of her mother on an overnight camping trip and bushwalk to Wilsons Promontory and disappears. Anne has already questioned her own wisdom in taking Aida for this walk, and when Aida cannot be found, others question it too. Hours turn into days, weeks, and months and there is no news about what has happened to Aida. Media attention ensures that Anne is unable to appear in public without people recognising her face and often saying dreadful things. A FaceBook page she sets up turns nasty. Friends turn away when they see her. Eventually it becomes obvious that the police are considering charging Anne with negligence or worse. A very thought provoking read, probably on the outer rim of crime fiction. A good reading month, both in the number of books read, and the quality of them. 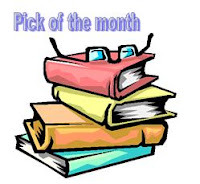 Pick of the Month presents a difficult choice, so you make the choice.